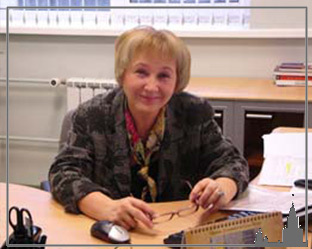 The main task of MSE MSU is the preparation of highly qualified specialists combining fundamental knowledge in the field of modern economic science with the ability to competently understand the realities and characteristics of the Russian and international economy, having practical skills in large commercial and international organizations, as well as in federal and regional Structures of an economic profile. 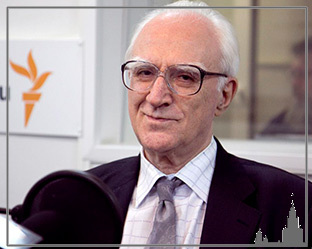 Director of the MSE - Academician of the Russian Academy of Sciences Alexander D. NEKIPELOV . There are four departments in the faculty: general economic theory, econometrics and mathematical methods of economics, financial strategy and social and humanitarian disciplines. 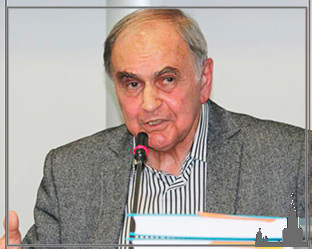 Department of Econometrics and Mathematical Methods of Analysis of Economics is headed by Academician of the National Academy of Sciences of Armenia, Doctor of Philological Sciences, Honorary Professor of Moscow State University, Ayvazyan S.A. The department provides a high level of mathematical preparation of students, mastering them econometric methods of analysis, as well as methods of mathematical modeling of the economy. The department employs 1 professor, 3 associate professors, 1 senior teacher, 2 assistants, 14 teachers under the contract. The department provides training for students and graduate students in major economic disciplines. 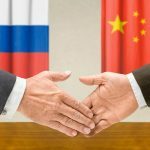 On the basis of the department scientific seminars "World economy" and "Macroeconomics" for bachelors, "Regional economy" and "Economics of energy" for the masters are organized. 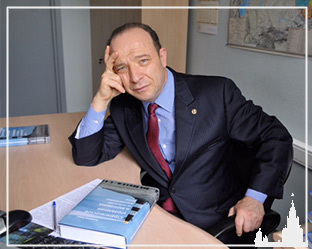 The Department of Financial Strategy - headed by Professor Kvint VL, Doctor of Economics, foreign member of the Russian Academy of Sciences. 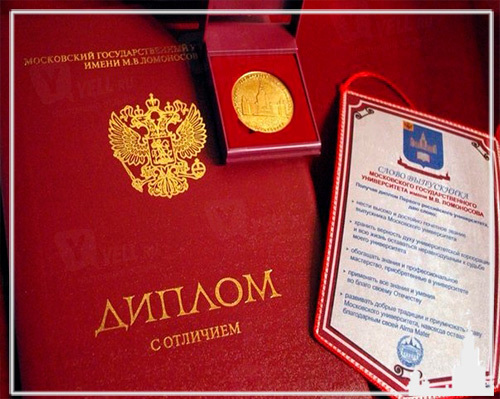 Recognized in the world authority in the field of financial and economic strategy. The author of the theory of a global emerging market. 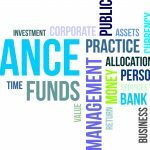 The department trains students in the specialty of "financial economics" with a specialization in financial strategy. In 2011, a postgraduate study in the specialty 08.00.05 was opened. Since the day of the foundation of the MSE, the Board of Trustees has functioned, which in different years was headed by OV Deripaska, LD Reiman and since 2010 NP Tokarev. The Council includes well-known state, public and political figures, as well as representatives of large commercial structures. The Board of Trustees is providing the MSE with a great help in the implementation of the educational project in the form of gratuitous financial donations, grants to pay tuition to the best students, as well as the formation of the library fund and the modernization of the educational material base of the MSE. Members of the Board of Trustees take an active part in the Day of Open Doors, the day of the faculty, graduation parties, scientific and practical conferences and other events. 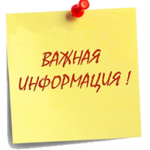 Training in the Moscow State University MSE is conducted in the following directions. Bachelor's program - the basic stage of higher education, focused on obtaining practical knowledge in the direction of training "Economics" (March 38, 01). Magistracy - is the second stage of higher education, training professionals with in-depth specialization in the direction of training "Economics" (April 38, 01). Masters are practicing in such large commercial structures as Rosneft, Zarubezhneft, Transneft, as well as in the Administration of the President of the Russian Federation, the Federation Council and the Government of the Russian Federation. 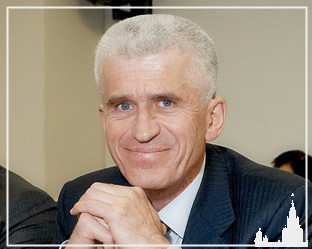 Head of the Master's program, postgraduate and postgraduate programs is the Deputy Director of MSE MSU, Professor of the Department of General Economics, academician of the Russian Academy of Sciences - Polterovich Viktor Meerovich. "Economic theory and the problems of modern Russia"
"International Economics and Finance" Training: full-time, 2 years. The possibility of studying abroad through exchange programs or "two diplomas". 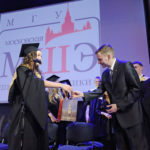 Language of instruction: in English"
Graduates of MSE Moscow State University receive diplomas of state design about the graduation from the Moscow State University. M.V. 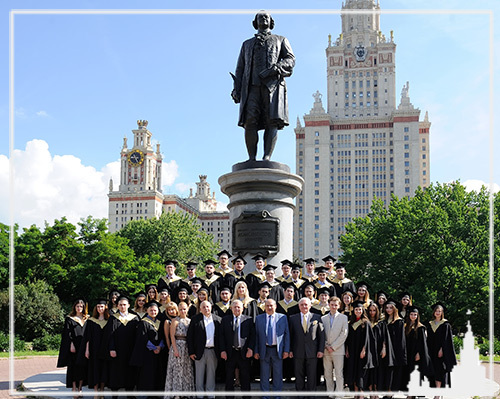 Lomonosov with the degree "Bachelor of Economics" and "Master of Economics", specialization - according to the training program. Training in the MSE is paid. The best students of all courses are given grants for training.